Sea Salt provides private chef services across Providenciales in the Turks and Caicos Islands. Enjoy fantastic food in your own private accommodation. While visiting Providenciales, feast on specially prepared local and international cuisine in the ambience of your own private villa or condo. For an enchanting evening or a carefree week, professional chef Becky will take care of every detail, while you relax and enjoy your island vacation. We cater to groups large and small, bringing a professional, personal and friendly service to your table! Providenciales, in the Turks and Caicos Islands, is a fabulous vacation destination, with much to offer visitors looking for great dining. 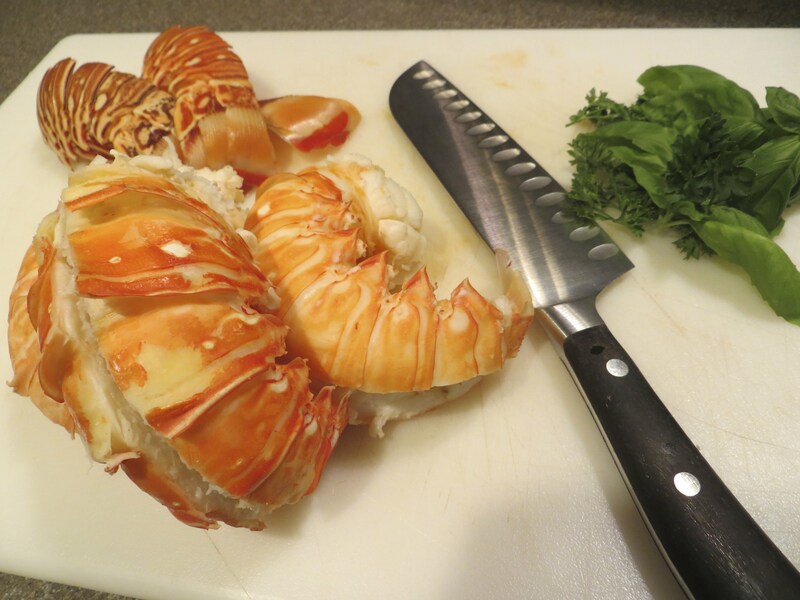 There is excellent availability of top quality imported ingredients as well as delicious fresh local fish and seafood such as lobster, conch, snapper and grouper. You can explore the many fine restaurants in the Grace Bay area offering a wide variety of cuisines, or choose to dine in your own private rental villa or condo. A Private Chef will bring beautiful customised meals to your table. Chef Becky will shop and carefully prepare each course, ready for finish cooking on site. Dinners start with an appetizer served to you poolside or on your condo patio, while the chef lays your table and fills your kitchen with delicious smells. Becky will cater to specific dietary restrictions (vegetarian, gluten or dairy free, food allergies) and accommodate your special requests and schedule. Families of all sizes, for a hassle free week or just a special occasion night. Makes a true vacation for everyone. Turks and Caicos Private Chef Becky, shares some of her favourite recipes with you. Cook them at home, or better still - visit TCI and ask Becky to prepare them for you!